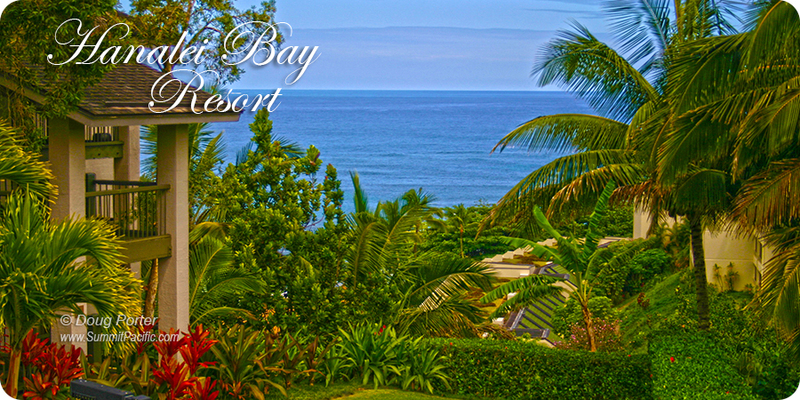 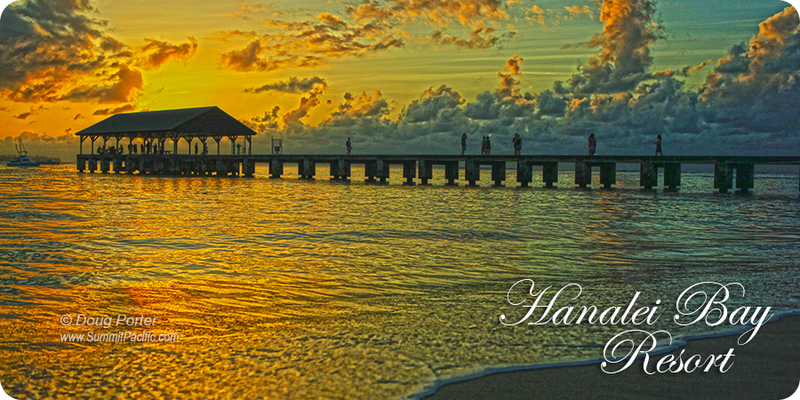 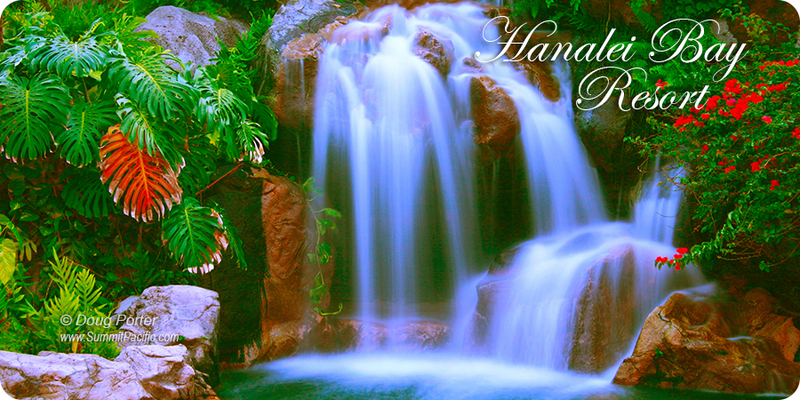 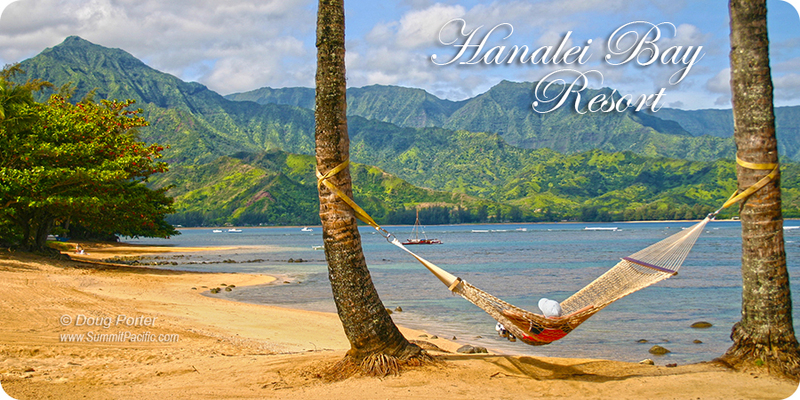 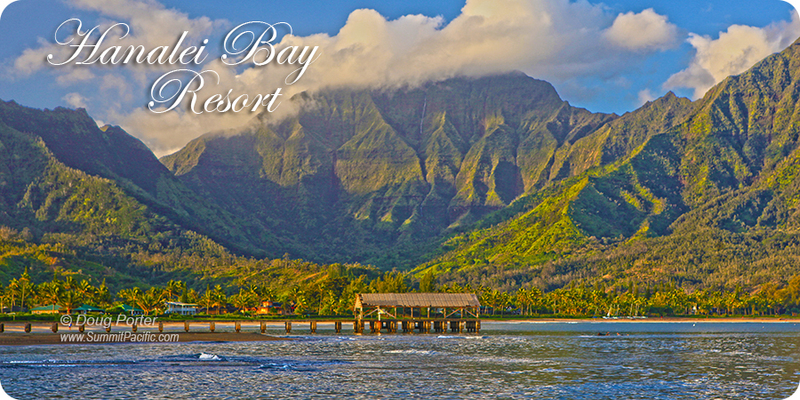 From our private lanais sip on a cool drink and gaze out at beautiful Hanalei Bay and the magical Bali Hai. 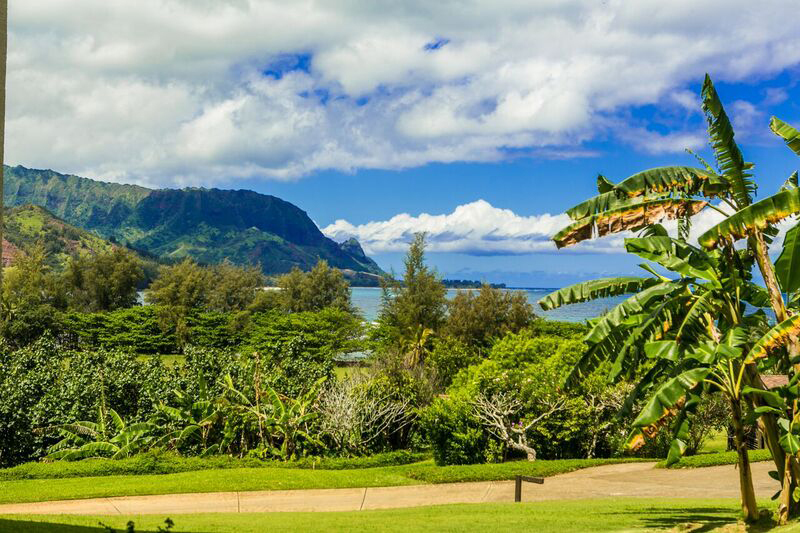 You'll wonder what took you so long to discover Kauai. 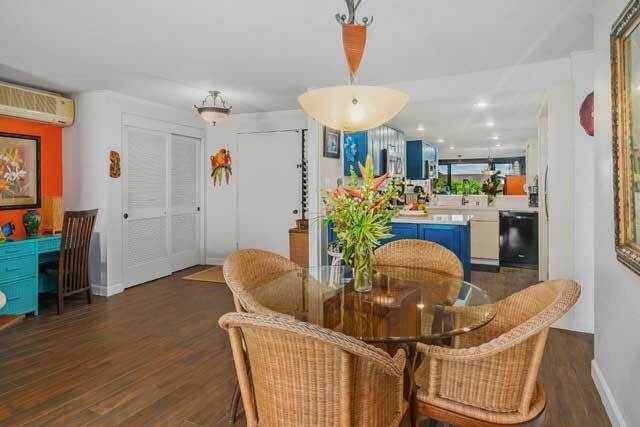 Our fabulous ground floor condo in Banana Building provides guests truly unobstructed views plus the luxury of a large grassy yard surrounded by lush tropical foliage for extra privacy. 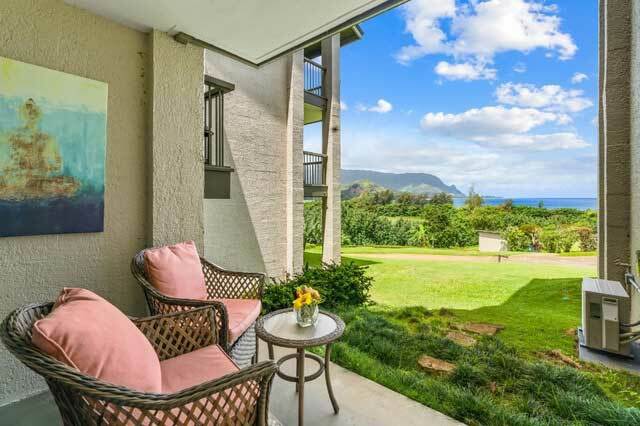 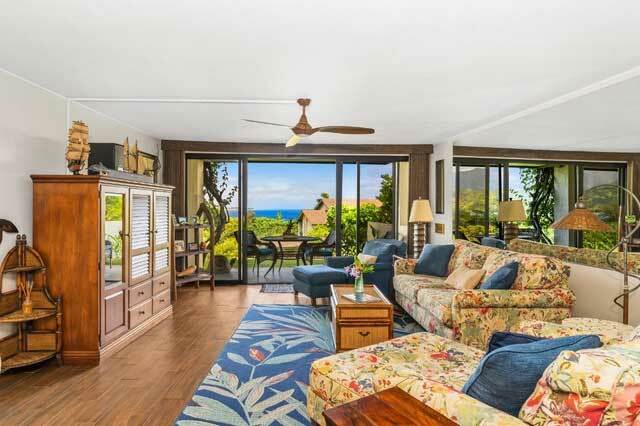 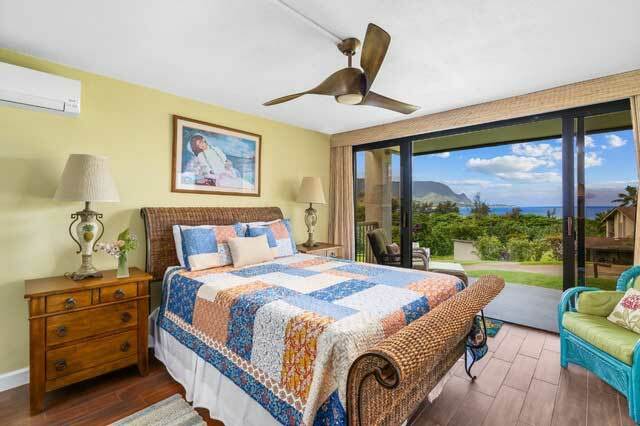 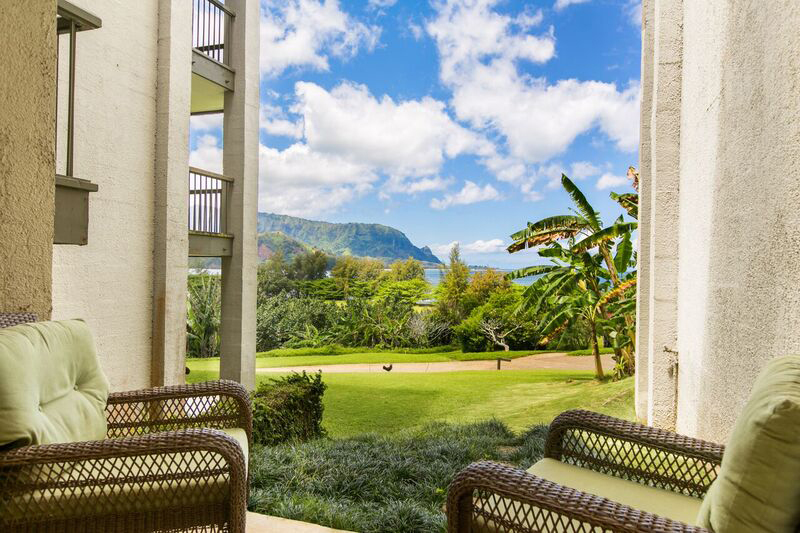 When gazing out at shimmering Hanalei Bay from our comfy living room you won't have to gaze through banisters but rather you will have a truly unobstructed view that allows you to sit inside the condo and be mesmerized by the beauty of Kauai. 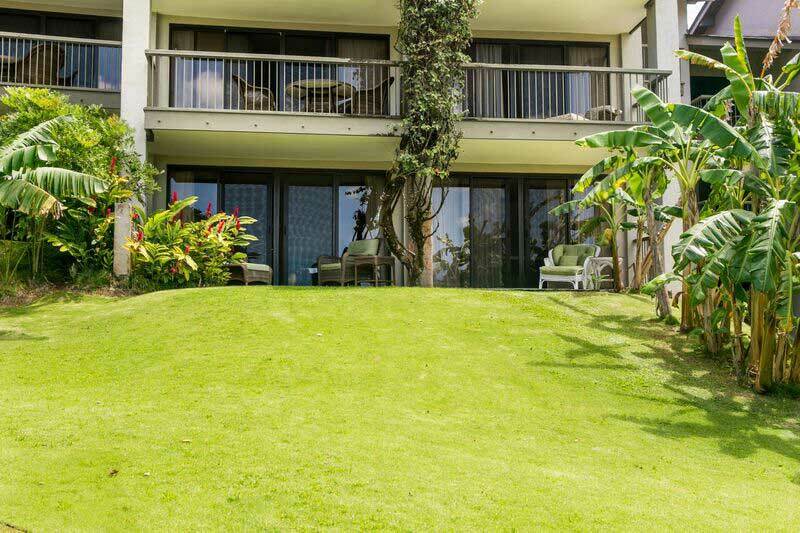 Plus there are no stairs to climb, and the kids can play directly in front of the condo on the large grassy yard. 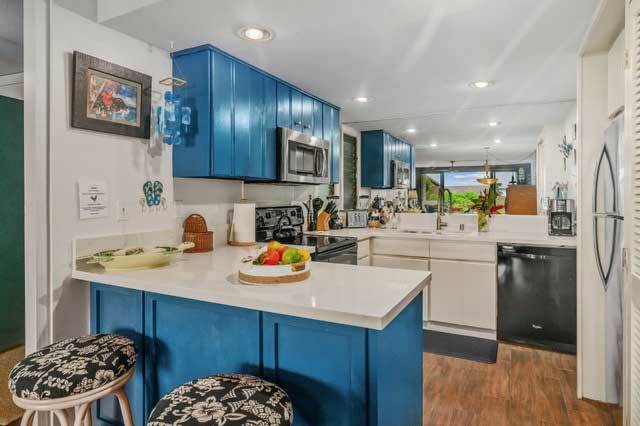 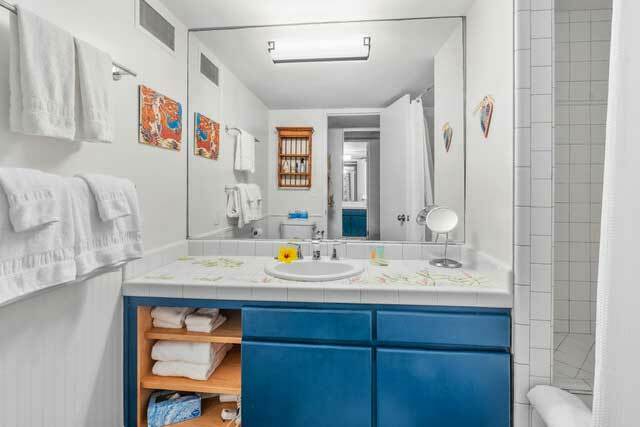 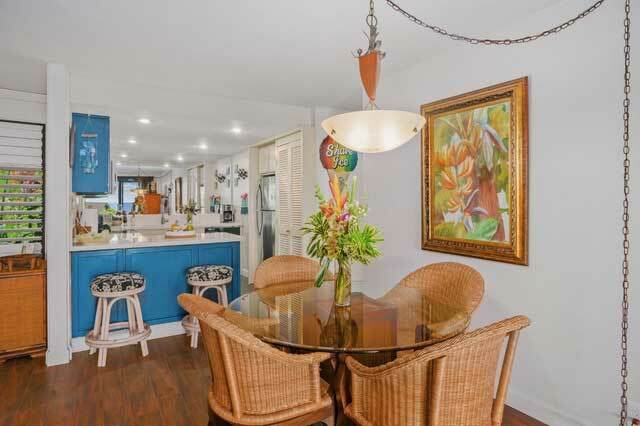 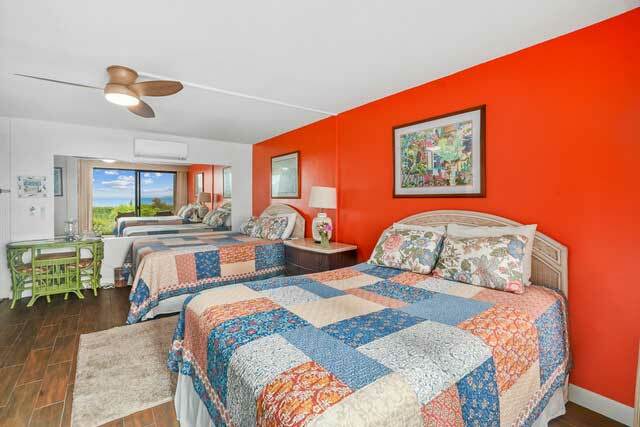 As an added convenience our condo is situated close to the small swimming pool and BBQs. 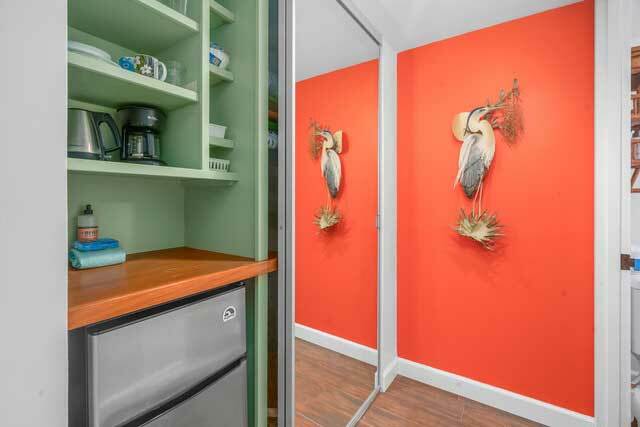 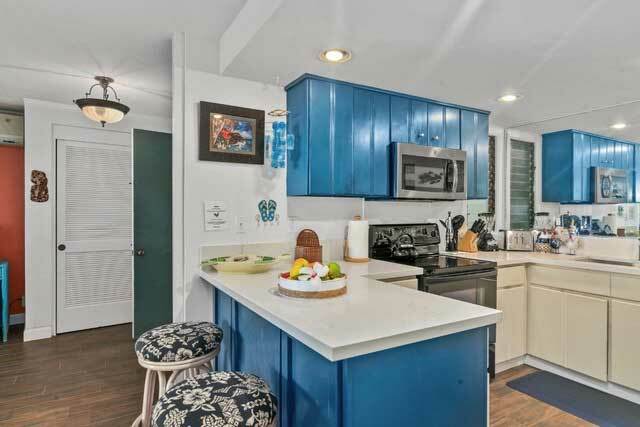 Our condo has an inviting well stocked kitchen that will make cooking a snap. 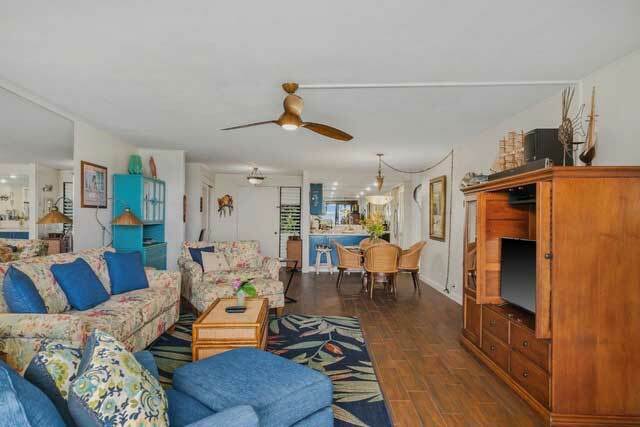 Our living room has a large flat screen TV, stereo with CD player, DVD player, Sound bar, plus a well stocked video/music library of DVDs and CDs. 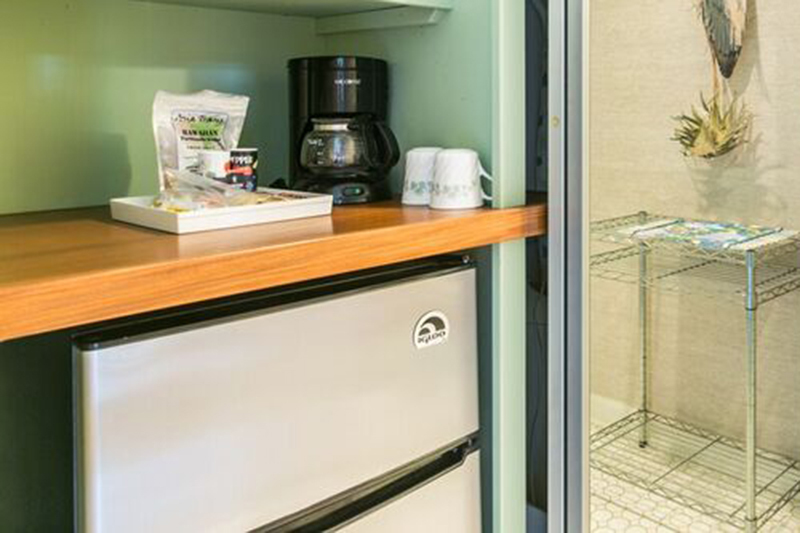 For those looking to get caught up on reading we have a large book lending library plus board games. 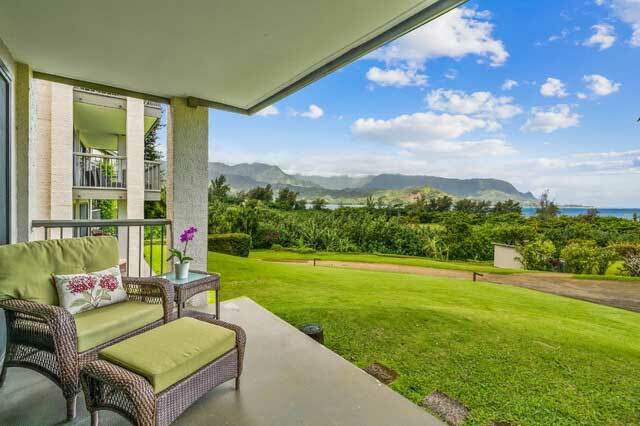 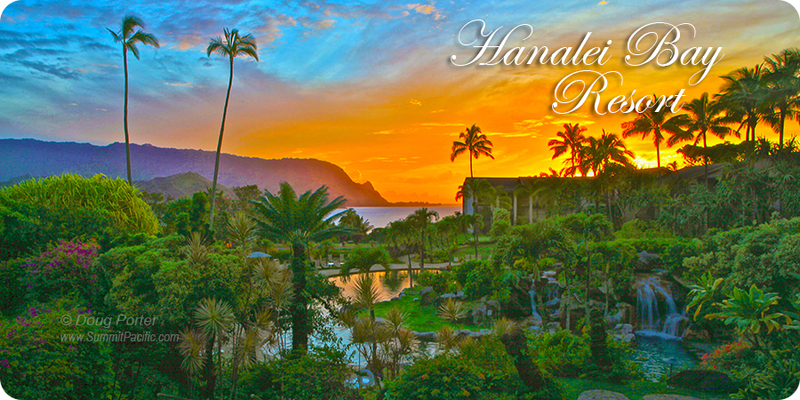 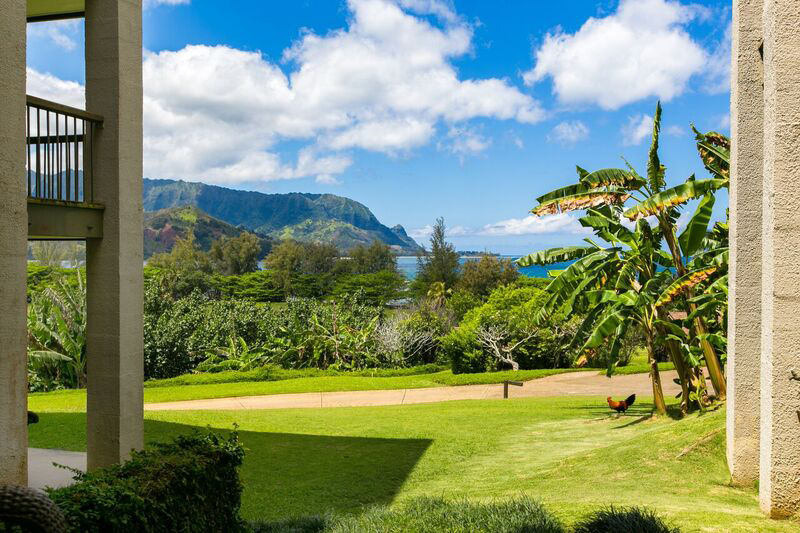 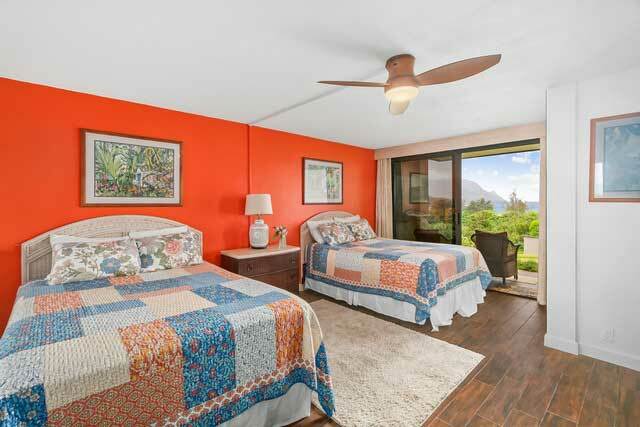 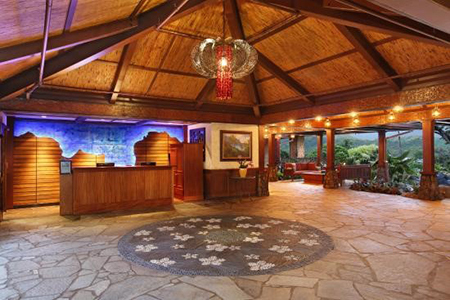 However, you will be hard pressed to take your gaze of the shimmering of Hanalei Bay below. 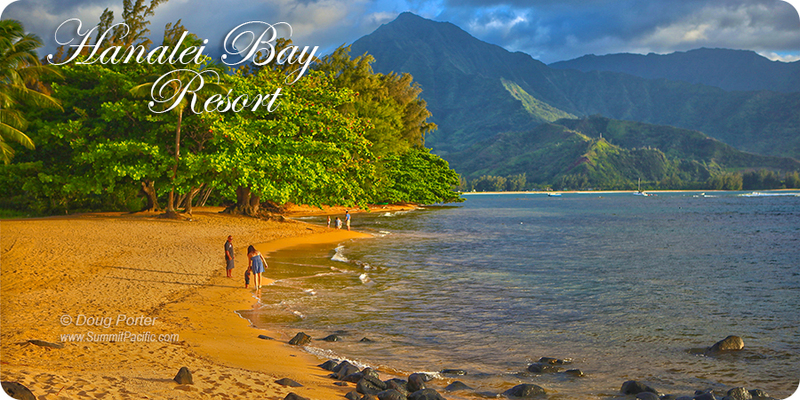 We cordially invite you to be part of our Ohana and come spend your well deserved vacation on the magnificent north shore of Kauai. 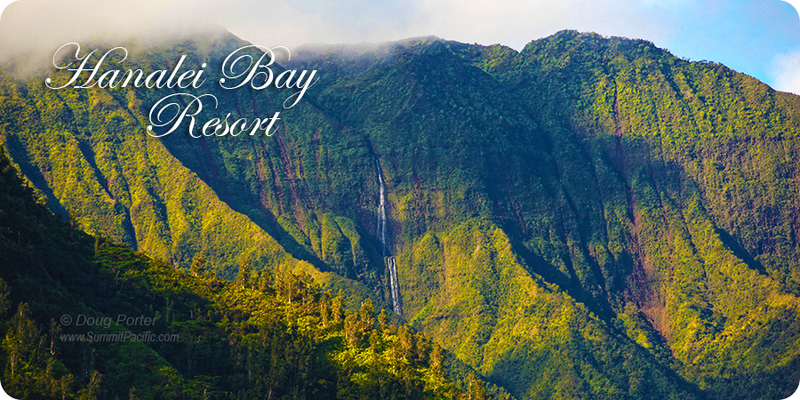 Our island home is Nonsmoking, and there is a three night minimum. 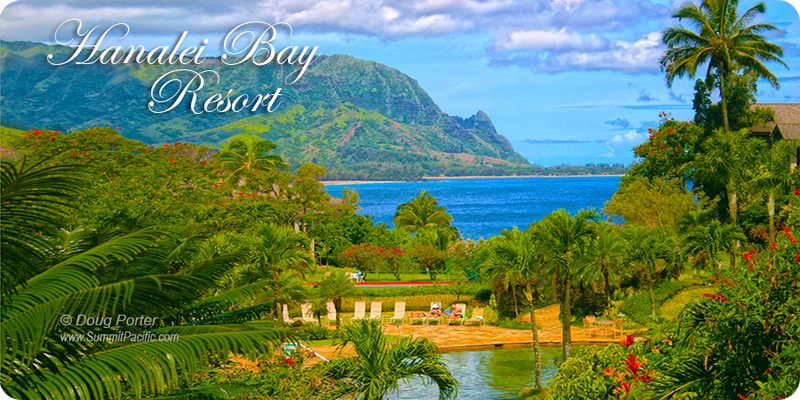 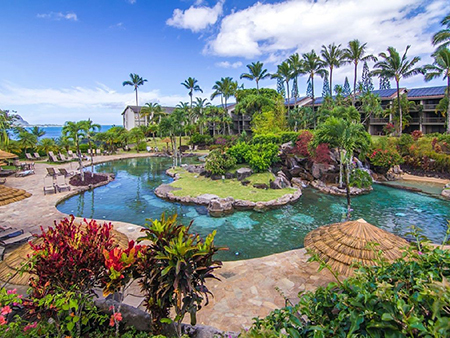 The resort charges a daily $18 fee that covers free local and long distance (USA) telephone usage, free faxes, Free High speed WiFi in condo and pool/lobby areas, complimentary beach towels at water sports desk, Weekly Mai Tai social, parking, tennis court usage, and fitness center, guided garden walks, resort shuttle. 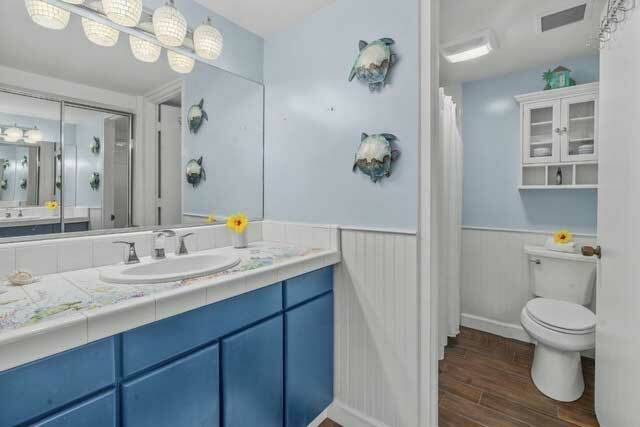 Please Add an Outclean fee of $250.